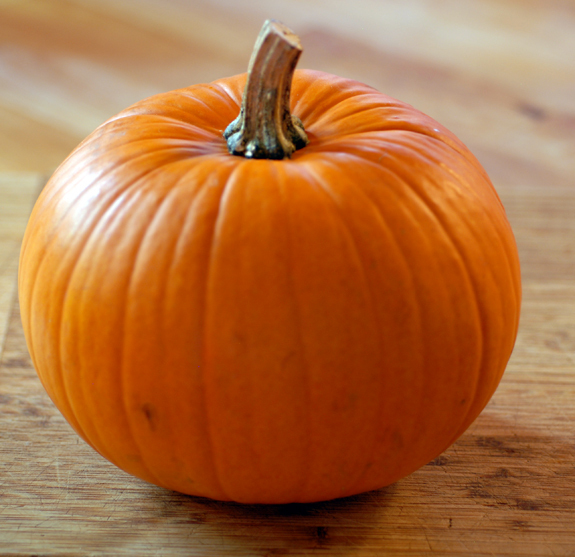 It is about this time of year I start craving anything with pumpkin. The taste of pumpkin signals to my brain that fall is fast approaching. Fall is my absolute favorite time of year-the colors, the smells, the cooler weather, the fun seasonal celebrations, everything! I start craving pumpkin in the late summer as a way of extending the season of fall if only in my mind. My wonderful aunt, who shares my passion for fall, introduced me to this recipe a few years ago and I love it. It encompasses the sight, smell, and taste of fall. After cooking this, the delicious smell will linger in your home for days. You can spread this butter on whatever pleases you. I personally love it on toast in the morning or on warm dinner rolls in the evening. Go ahead and spread a little bit of fall on whatever you eat and let it warm your heart. Combine all ingredients well in a crockpot and cook on low for 3-4 hours. Store your butter in jars in the refrigerator.